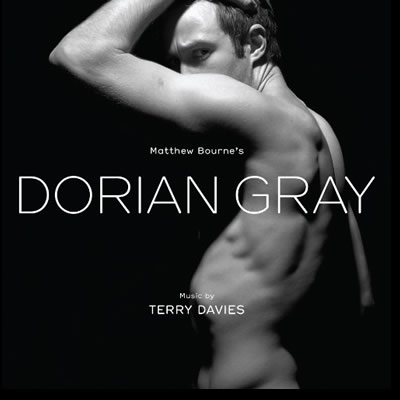 Terry Davies has composed the soundtracks for 4 Matthew Bourne dance productions: Dorian Gray, Edward Scissorhands, Play Without Words and The Car Man. His score to Play Without Words received an Olivier Award and his songs for the BBC's Tipping the Velvet received a BAFTA nomination. He has conducted the scores to 46 feature films.